Alfa Romeo Giulietta 1.6 JTDM-2 120 5dr 2019 Review | What Car? What Car? will save you at least £1,159, but our approved dealers could save you even more. Entry-level model comes with 16in alloy wheels, air-con, all-round electric windows and a height-adjustable driver’s seat. You also have a 5.0in infotainment touchscreen with a DAB radio and Bluetooth, but you don’t get an alarm or immobiliser. 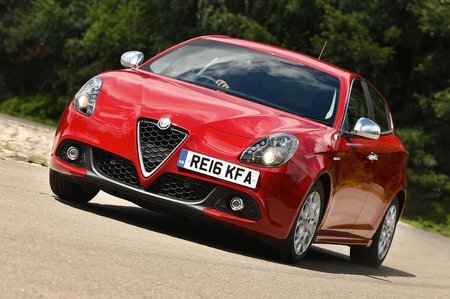 This 118bhp entry-level unit is our pick of the Giulietta range. Reasonably refined on the move and usefully flexible to offer good real-world pace. CO2 emissions of 99g/km and fuel economy of 74.3mpg are up with the class best. A six-speed gearbox is standard but there’s also the option of a six-speed auto.